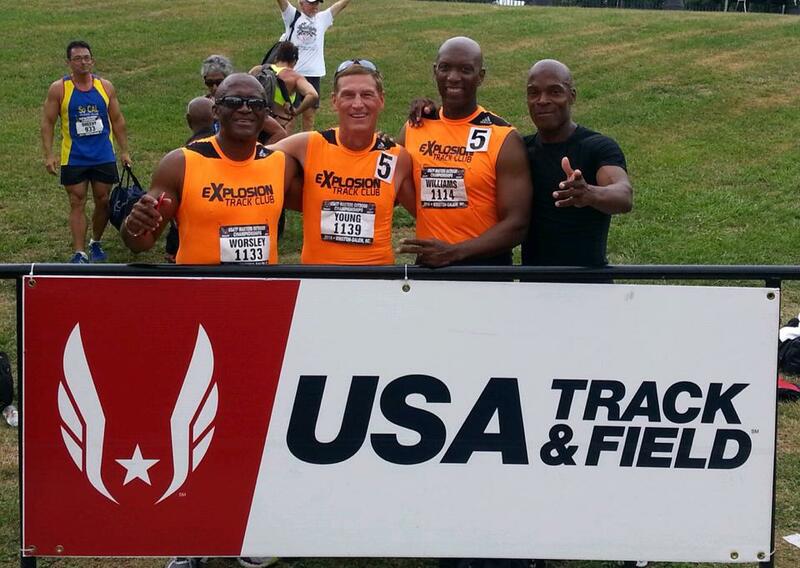 The USATF Masters National Championship meet is just a memory now. 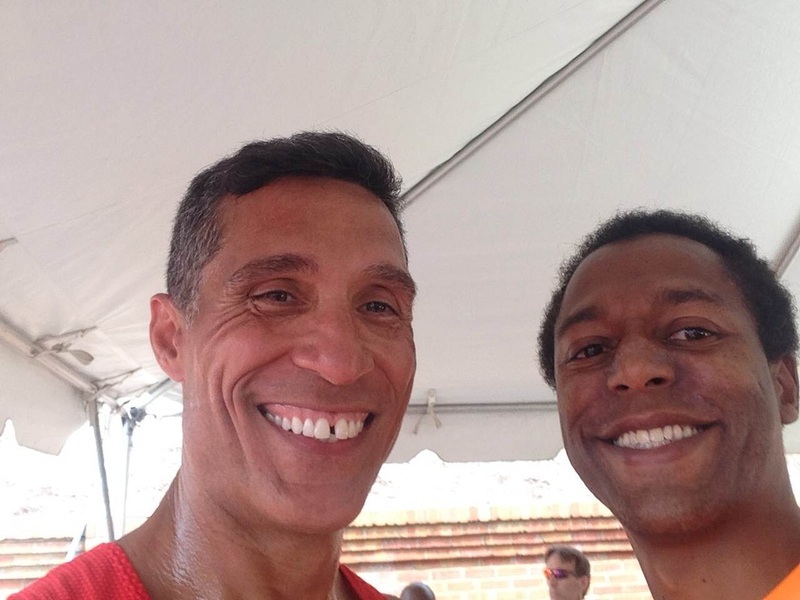 But you can relive the moments that took place at Wake Forest University and share them with your friends and family. Shawn Coleman was on hand to capture the adrenaline-pumping races, the emotion, and the excitement that filled Kentner Stadium. These top-quality, high-resolution prints are available, starting at $3. So order a bunch today! All photos are copyrighted by Shawn Coleman Photography.